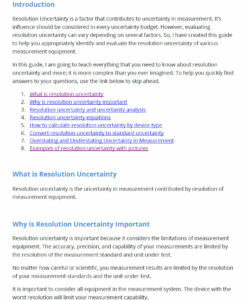 Learn everything you need to know about resolution uncertainty in this 30 page guide with tons of photos and examples. 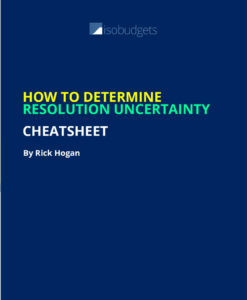 Quickly determine resolution uncertainty with this handy cheatsheet, complete with equation, instructions, and pictures. 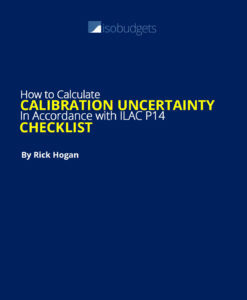 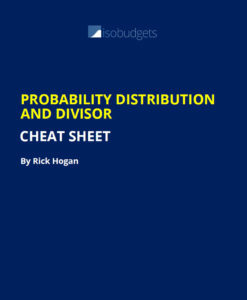 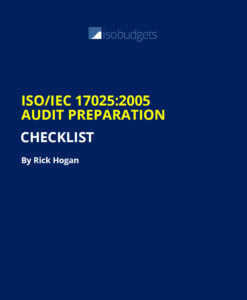 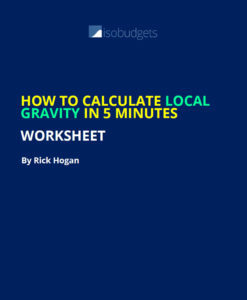 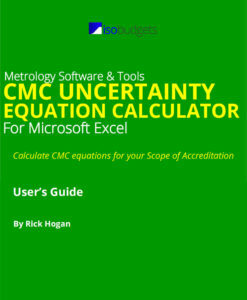 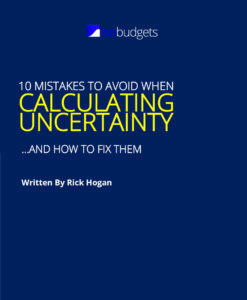 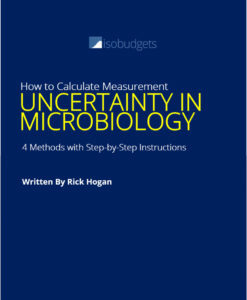 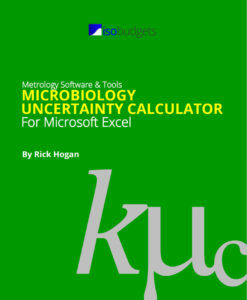 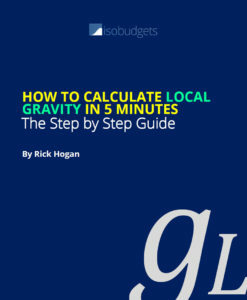 Easily calculate calibration uncertainty with this amazingly detailed checklist. 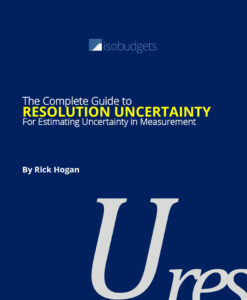 It's like having a procedure to calculate uncertainty.